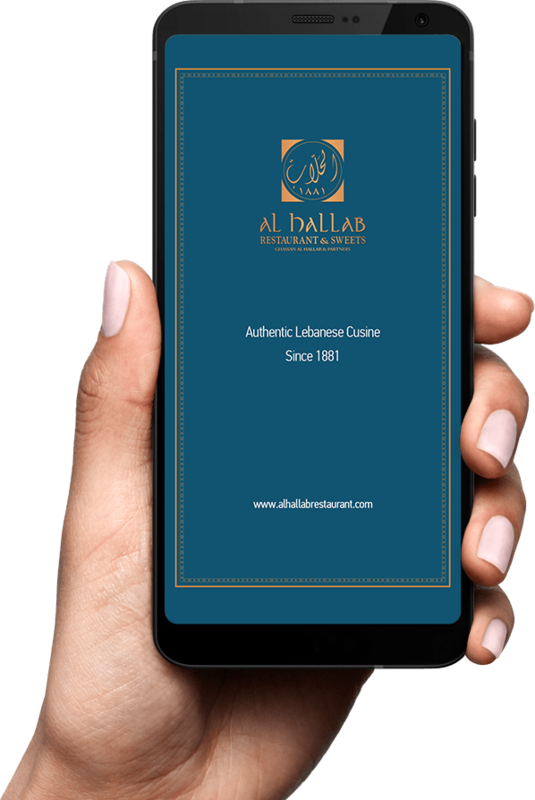 Al Hallab started out as a family business in 1881 in Tripoli, Lebanon and throughout generations evolved to be a renowned brand name in sweet manufacturing and retail and an integral part of the Lebanese food heritage. 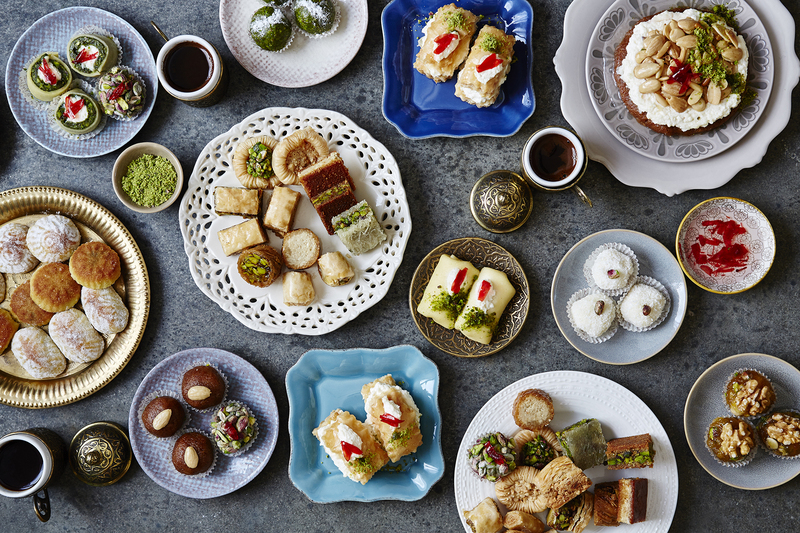 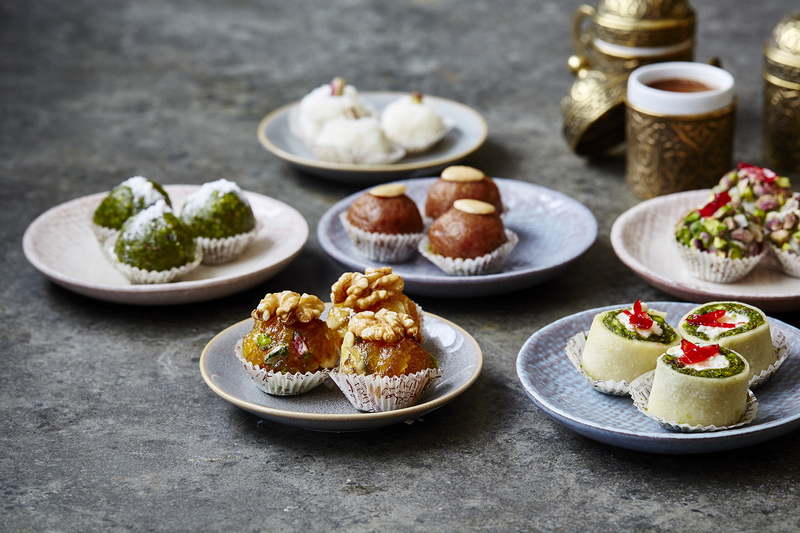 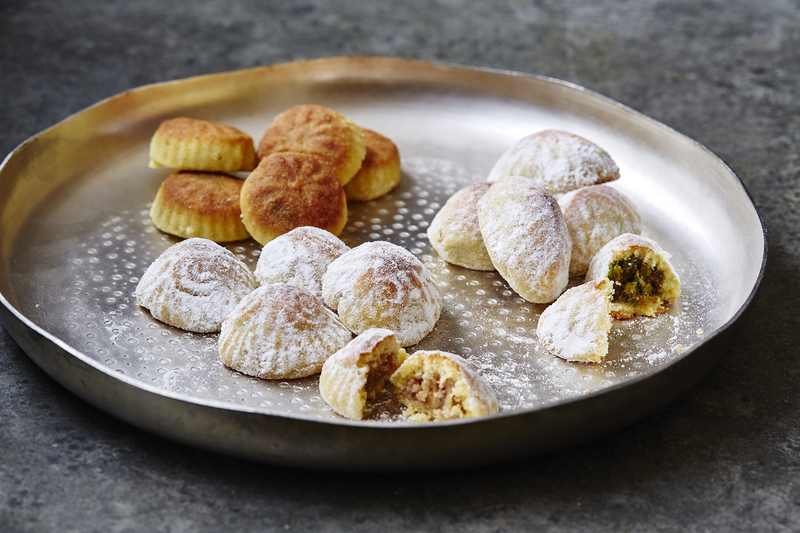 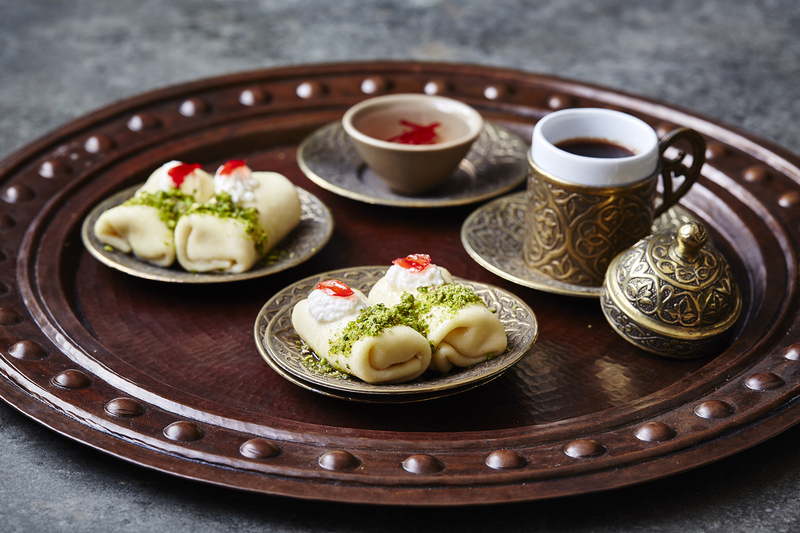 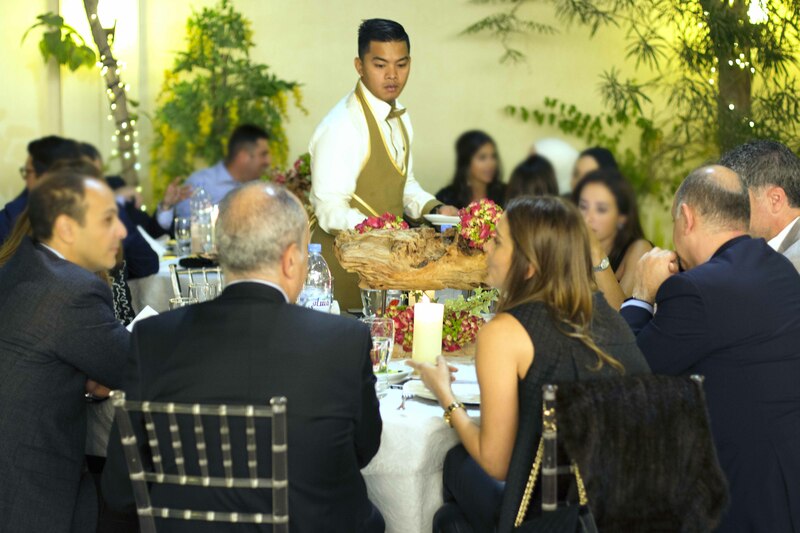 In 2002, Al Hallab Restaurant & Sweets was founded in Dubai by Mr. Ghassan Hallab, a veteran in Lebanese cuisine and expert in the hospitality industry who has transformed the Al Hallab brand from a sweet retailer to a prominent full-service Lebanese restaurant. 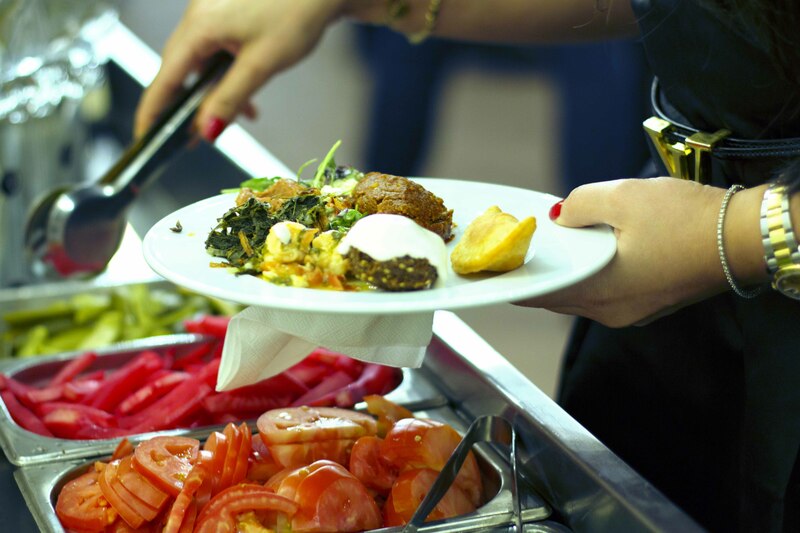 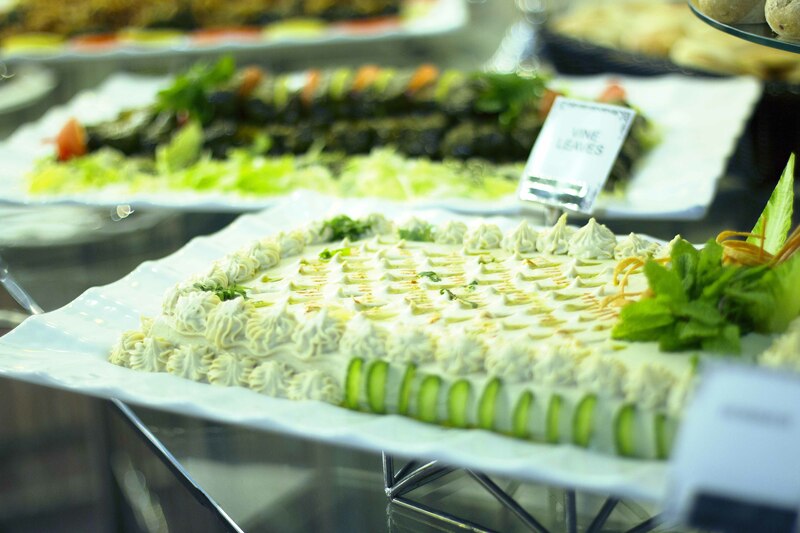 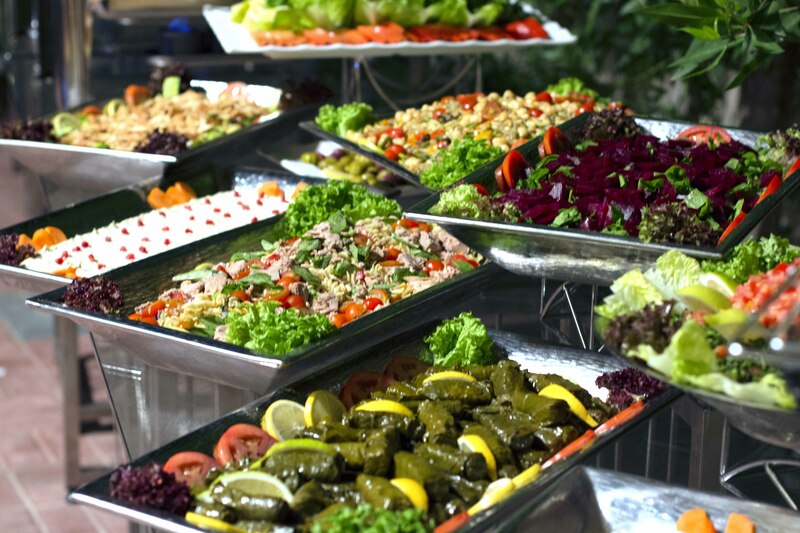 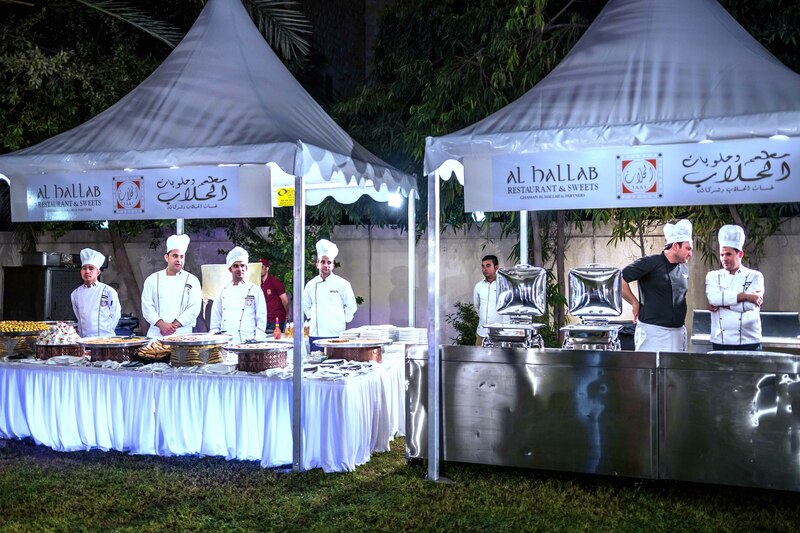 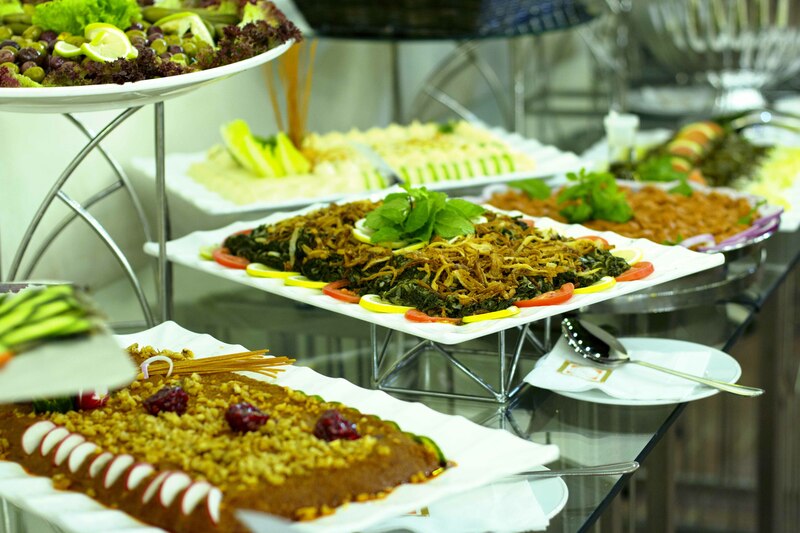 Today Al Hallab is a leading brand name in Lebanese casual dining and events catering. 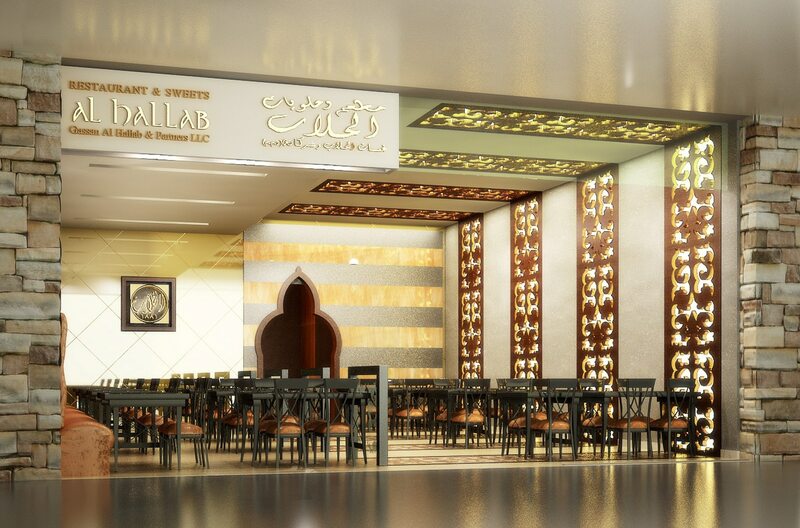 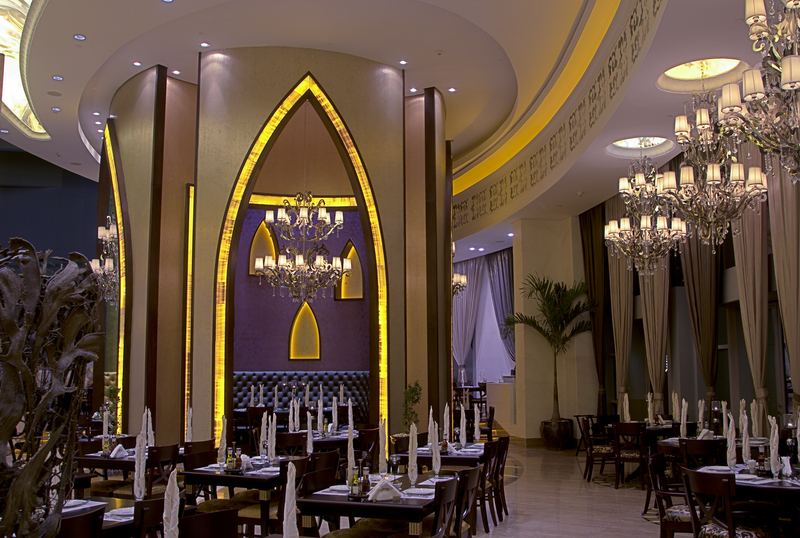 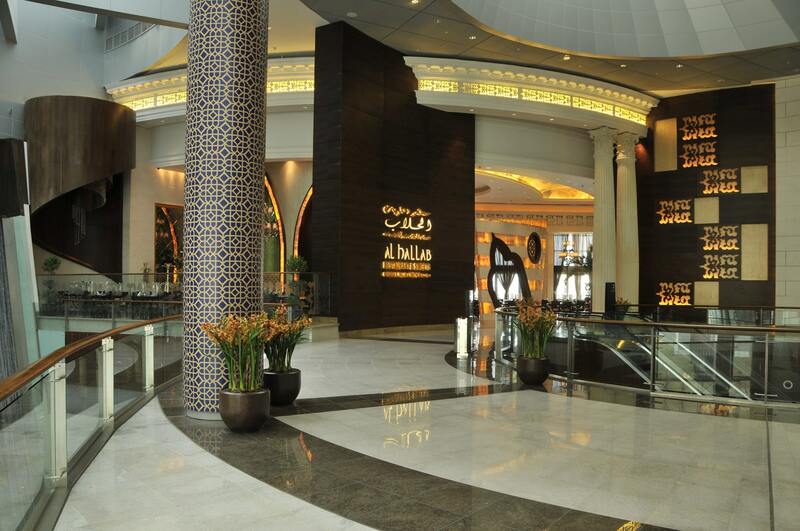 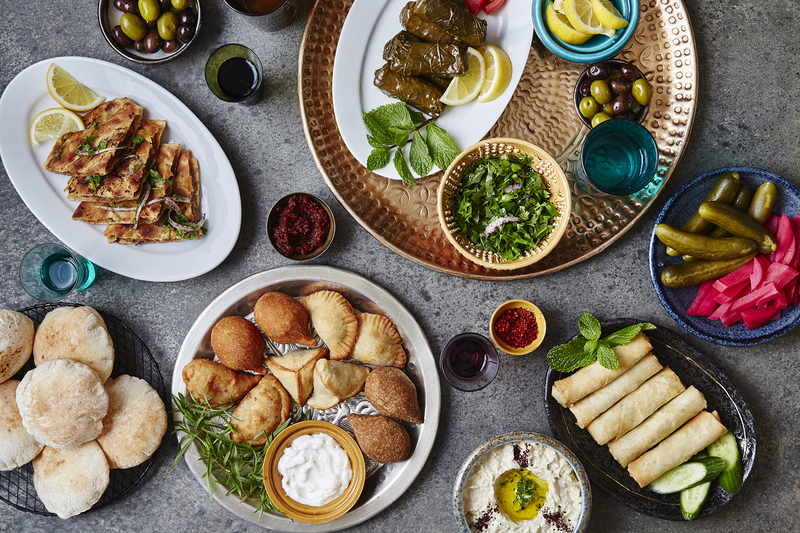 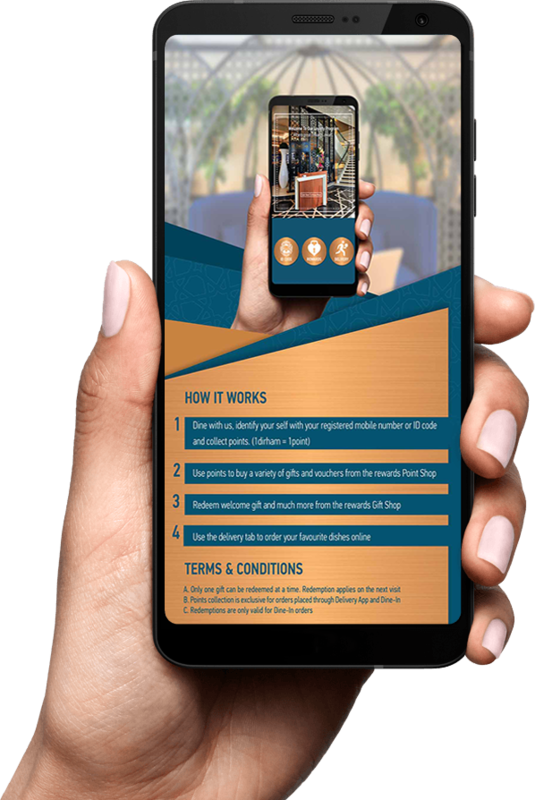 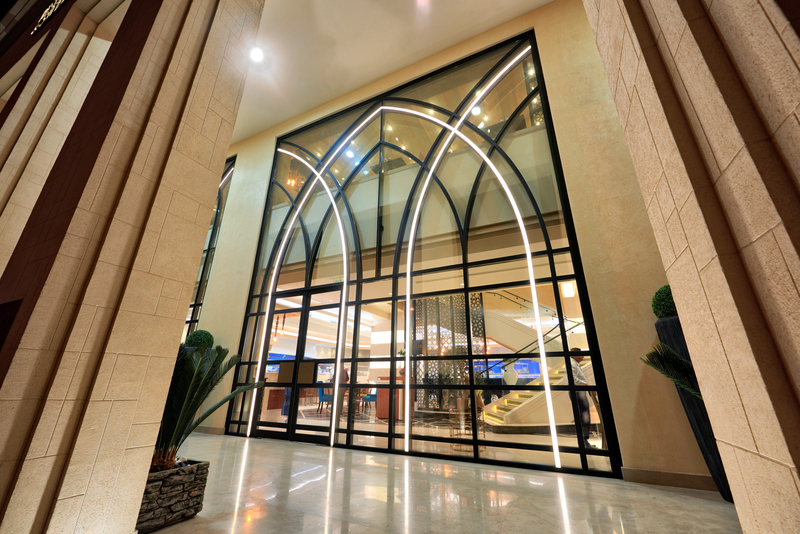 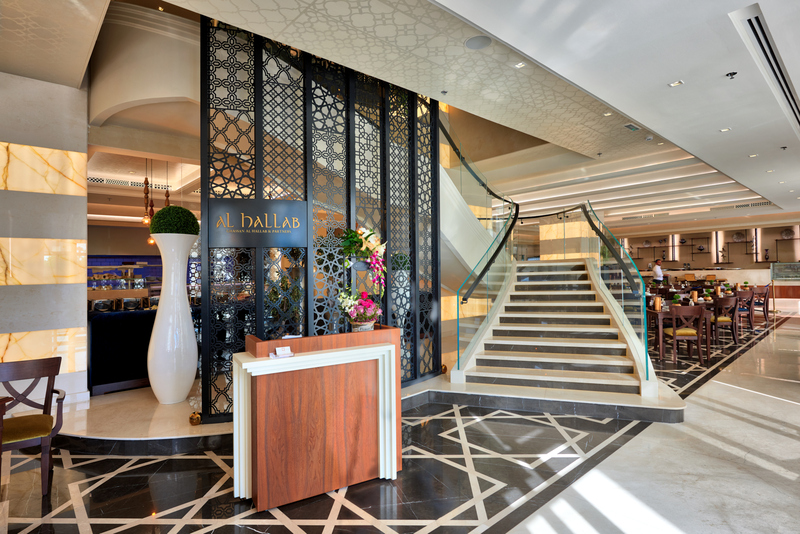 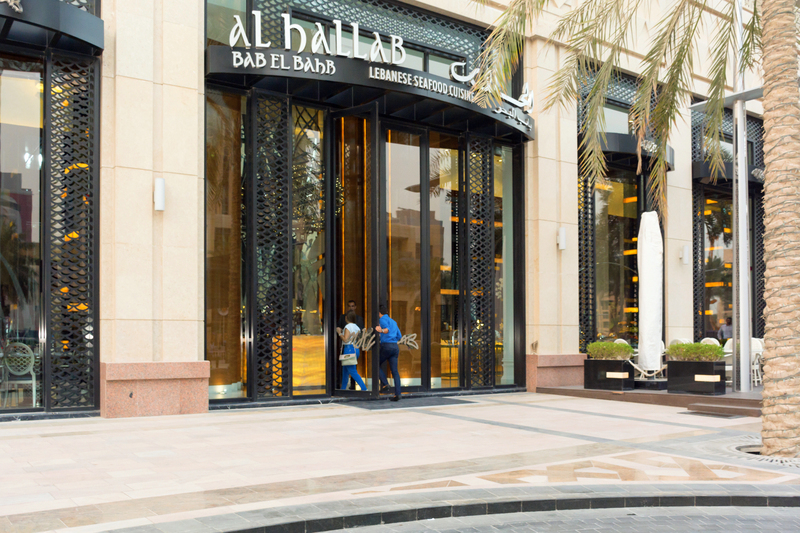 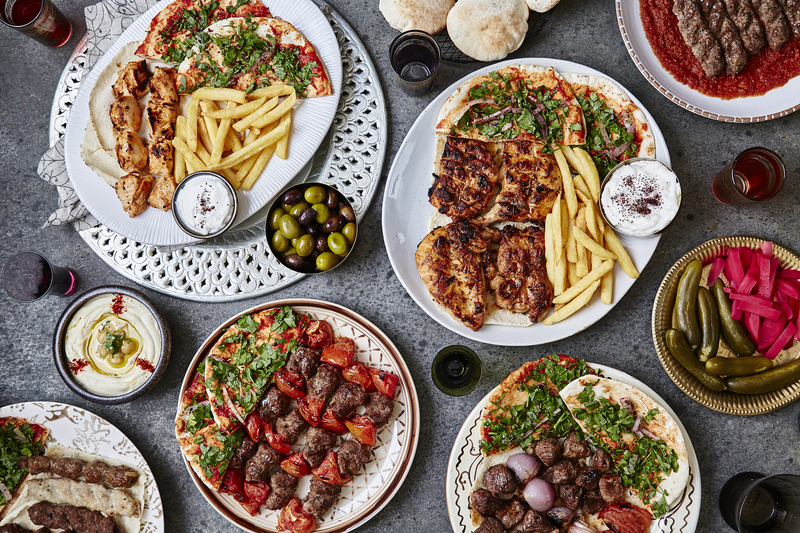 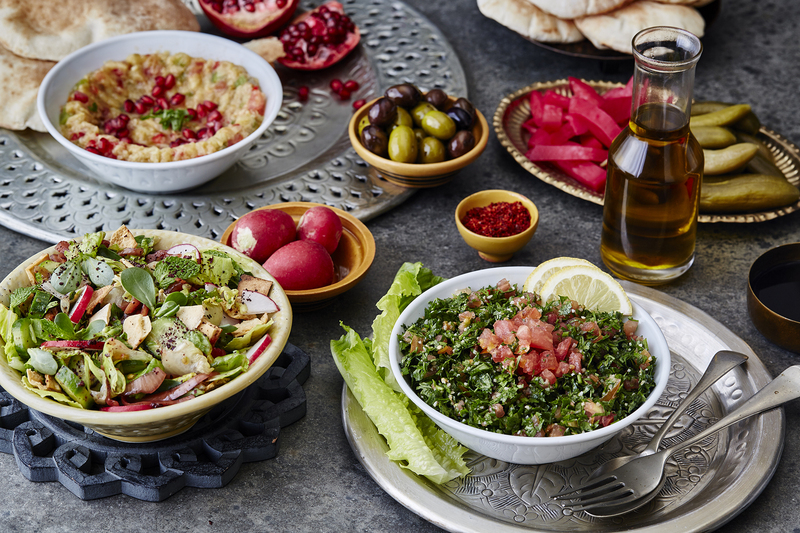 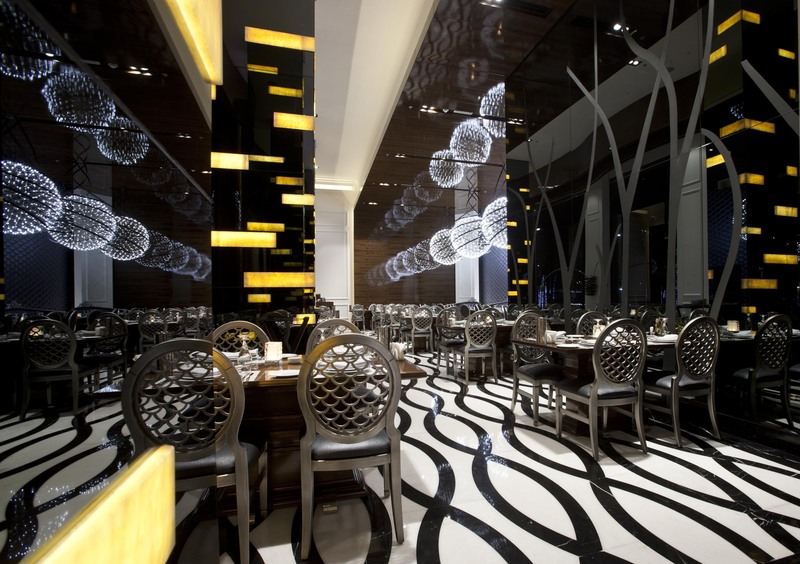 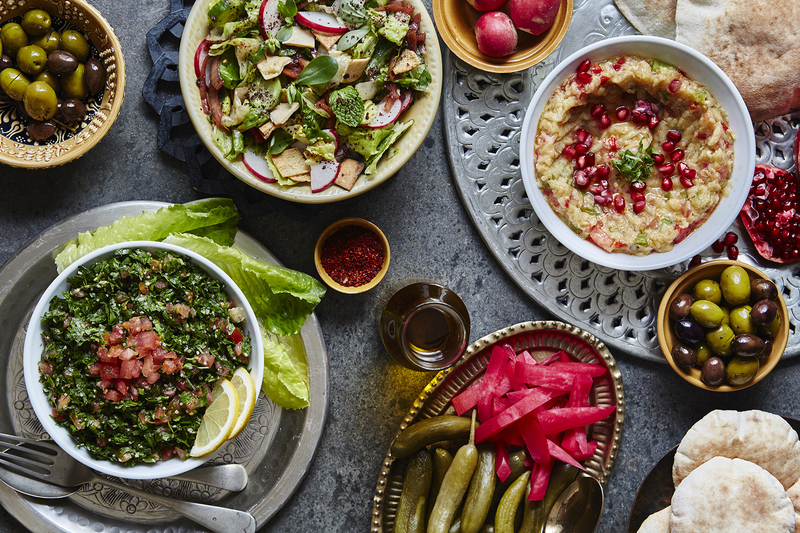 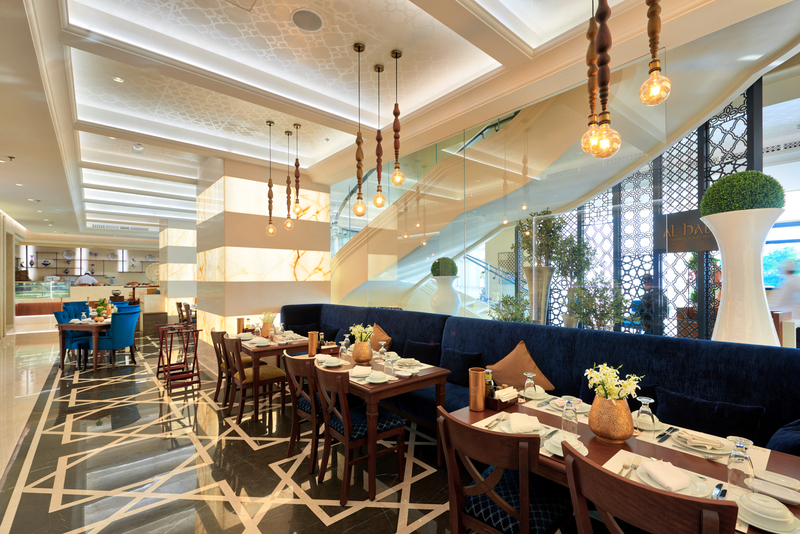 Al Hallab operates four full-service Lebanese restaurants; three of which are Lebanese Grill specialty located at Al Garhoud, The Dubai Mall, and Mall of the Emirates; and a sub-brand Lebanese Seafood restaurant “Al Hallab BAB EL BAHR” located at MBR Boulevard, Downtown Dubai. 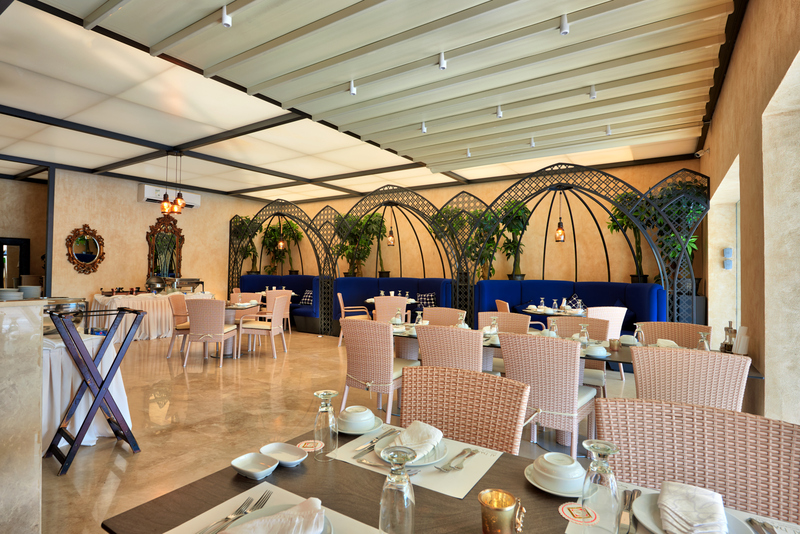 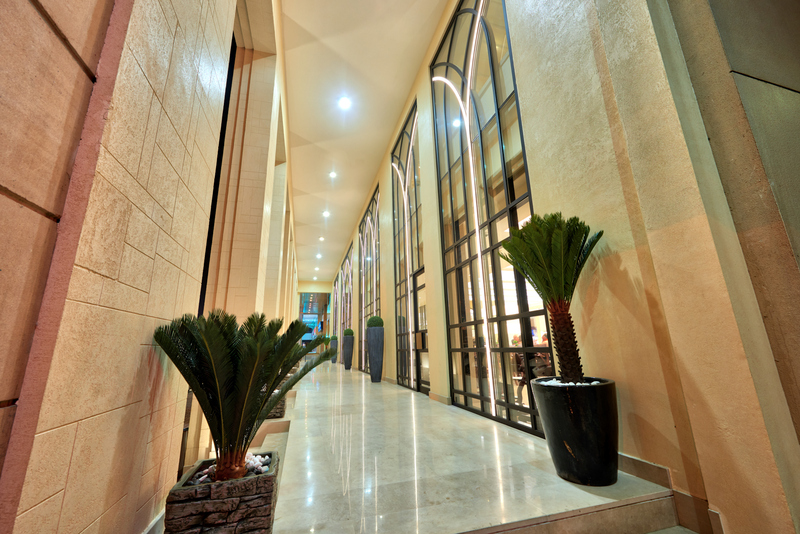 Exquisite interiors and value creation in food quality, service and ambiance are at the core of the Al Hallab brand recognition within families, business lunch professionals and large touristic groups in search of authentic Lebanese gastronomy. 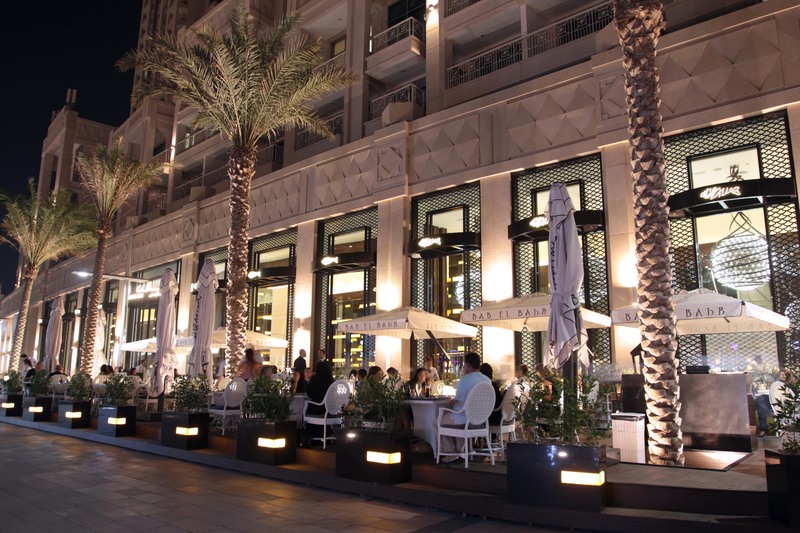 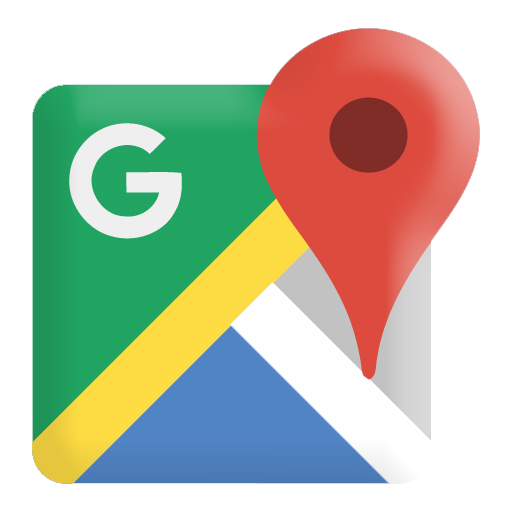 Boulevard 29 Bld. 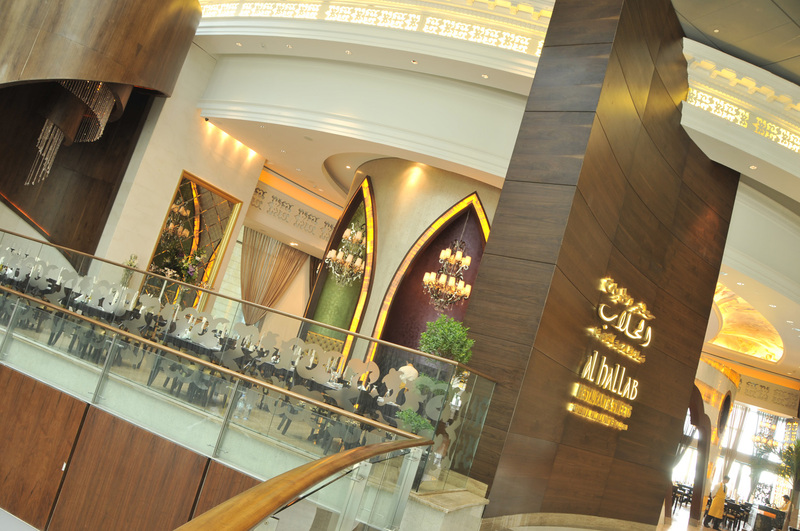 Moh'd Bin Rashed Blvd. 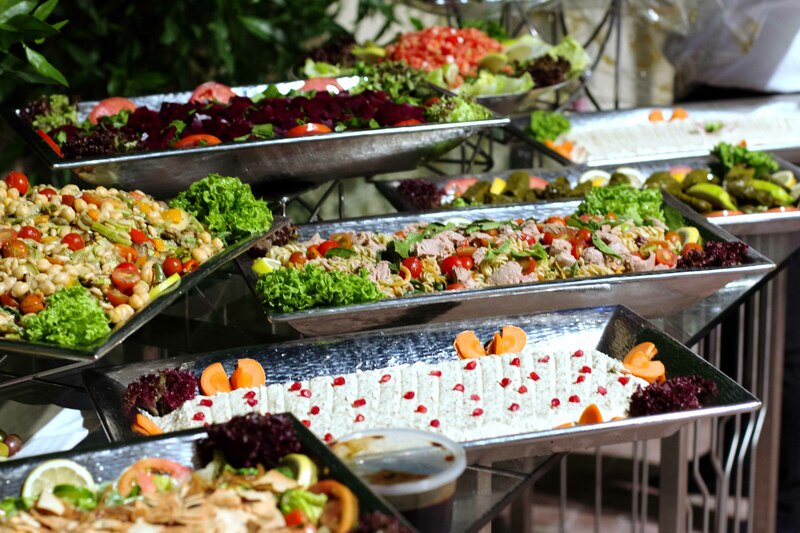 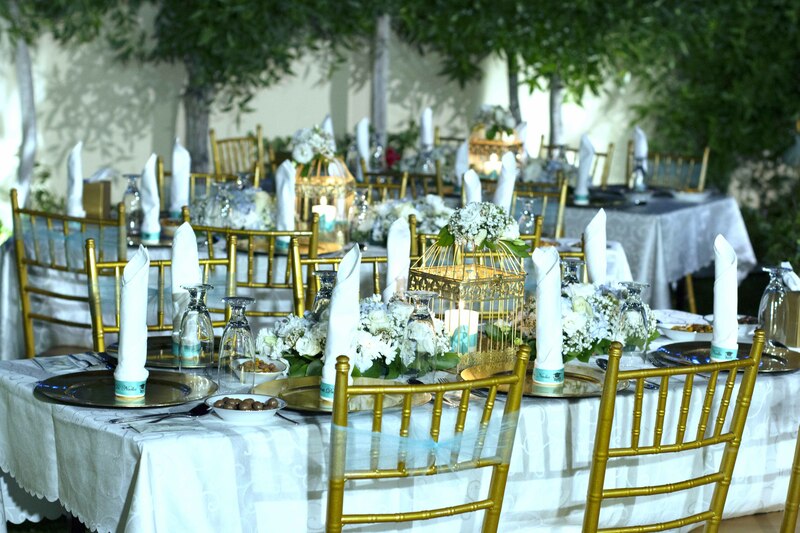 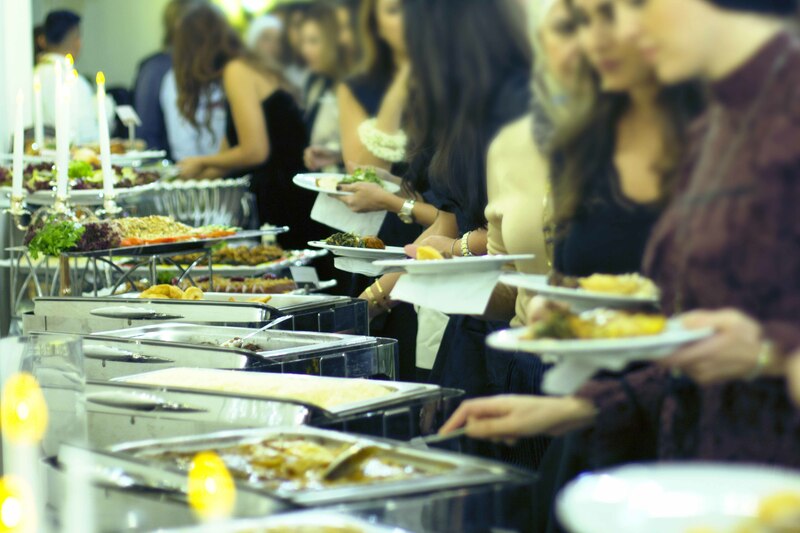 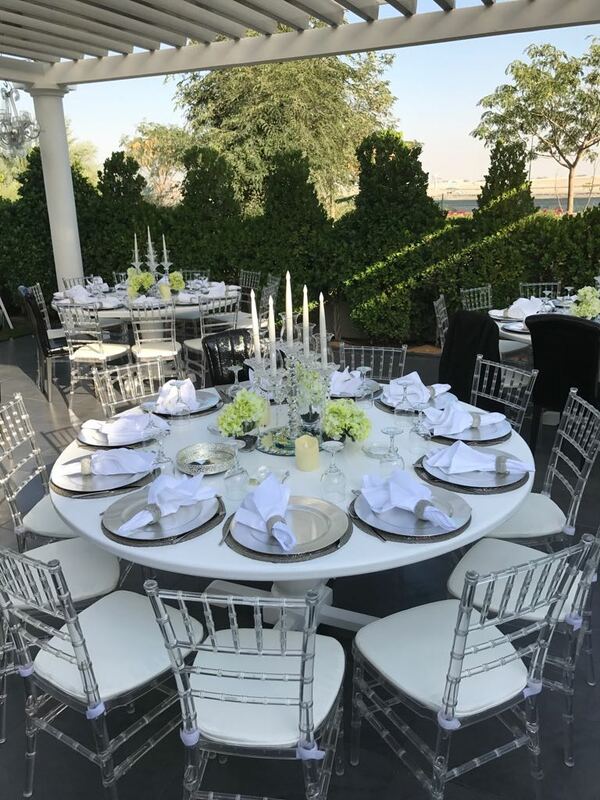 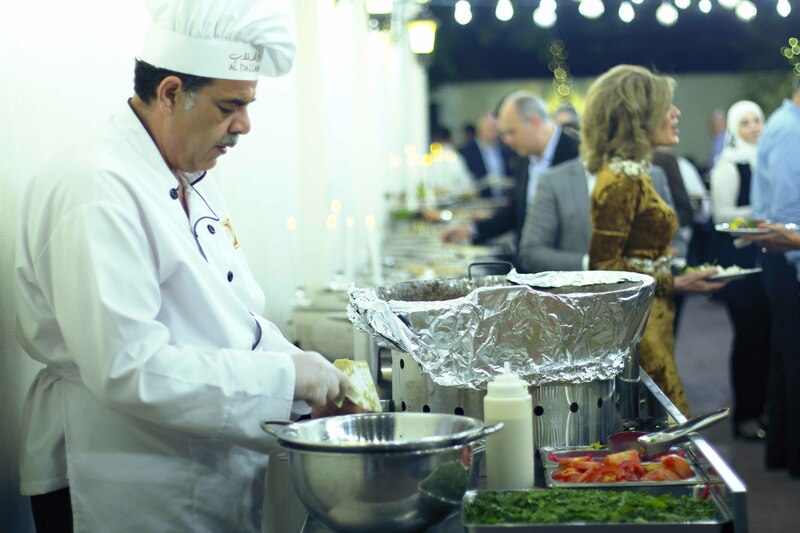 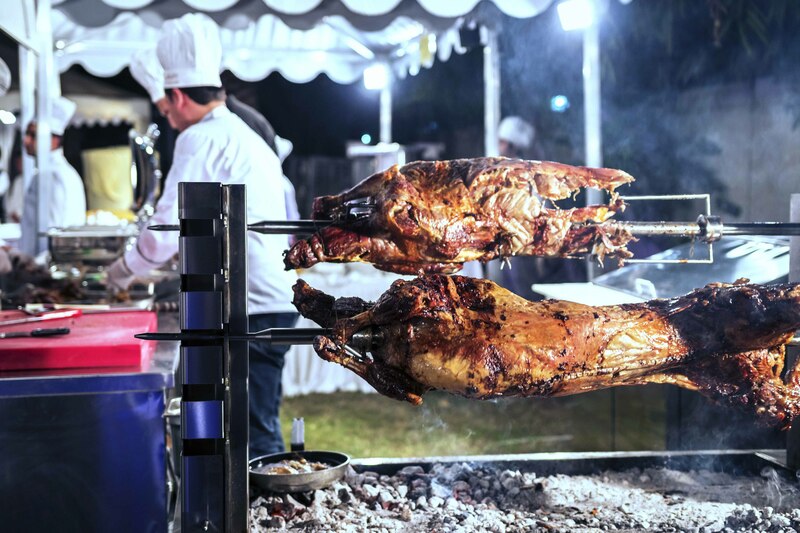 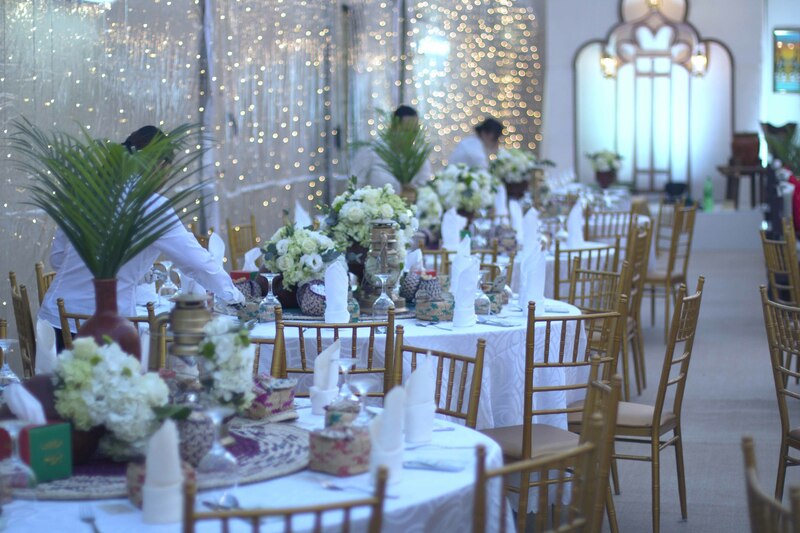 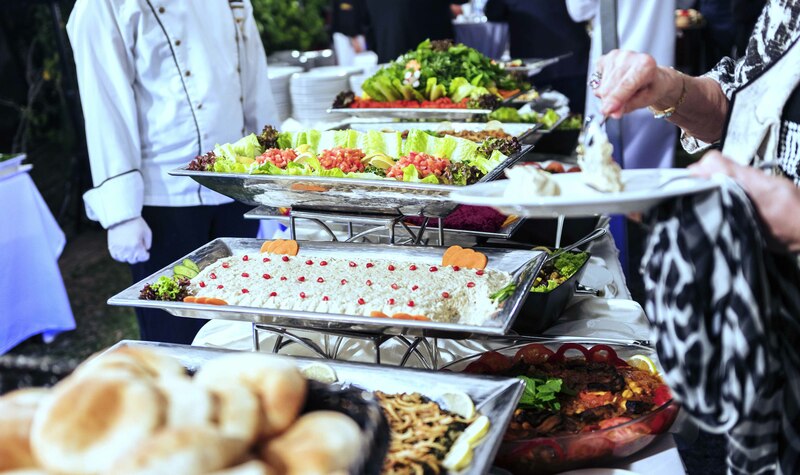 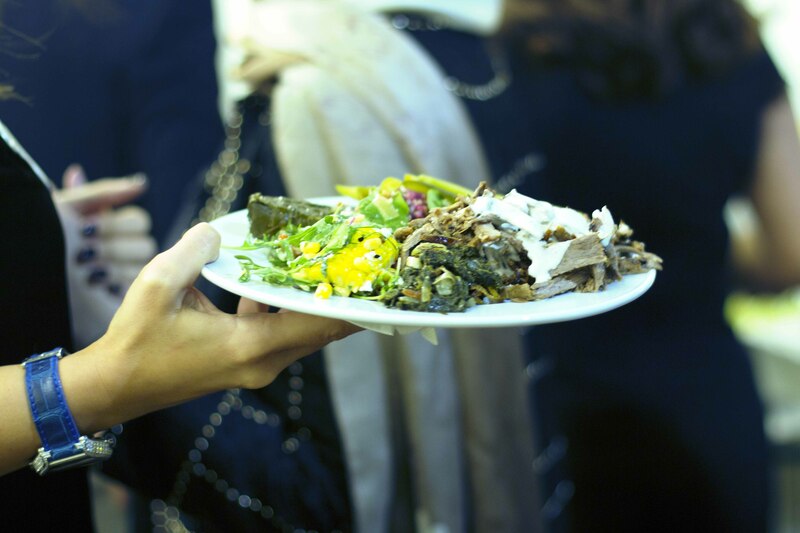 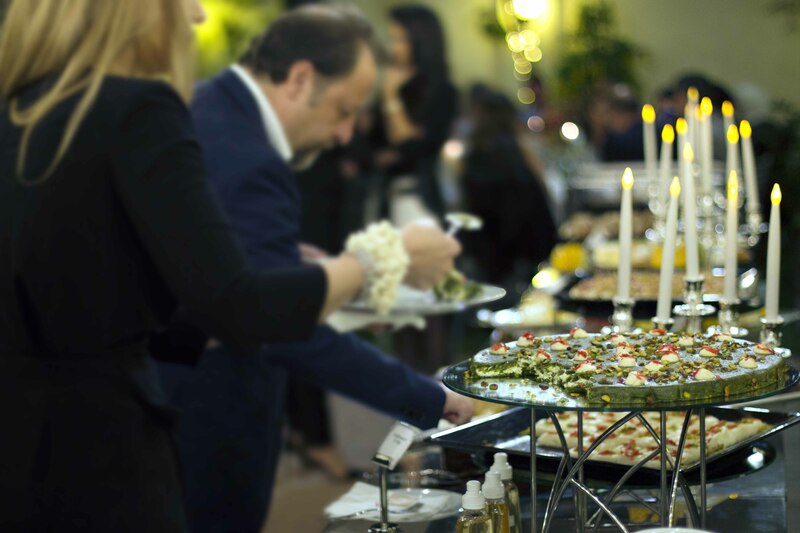 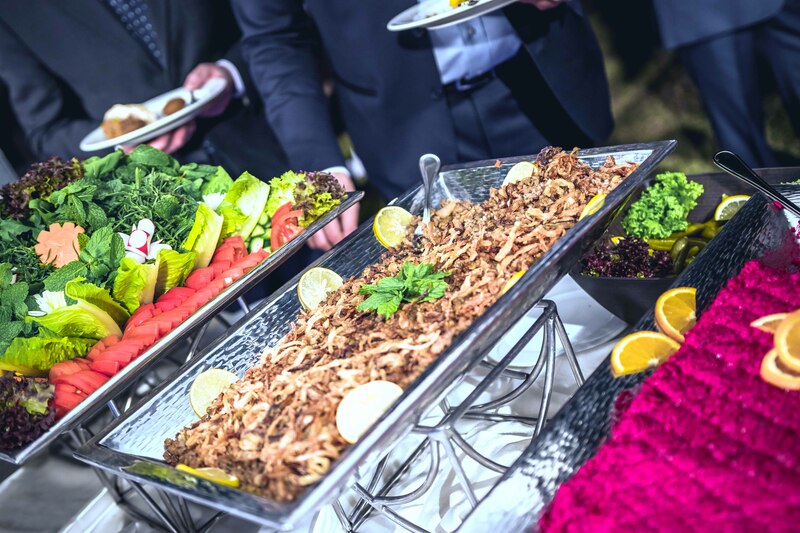 Al Hallab Catering Services Specializes in event catering to give you a personalized service and first-class Lebanese & International cuisine with an emphasis on taste, style, creativity, and flexibility. 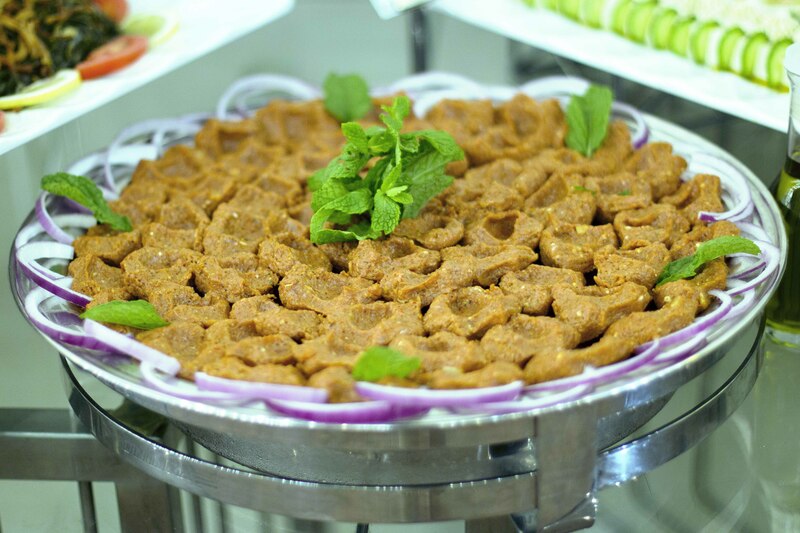 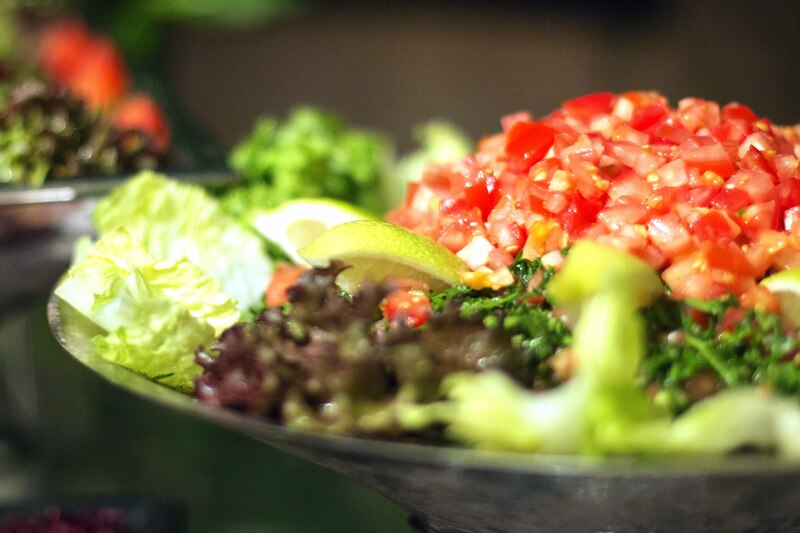 Seasoned raw meat – a traditional part of the #LebaneseMezze.